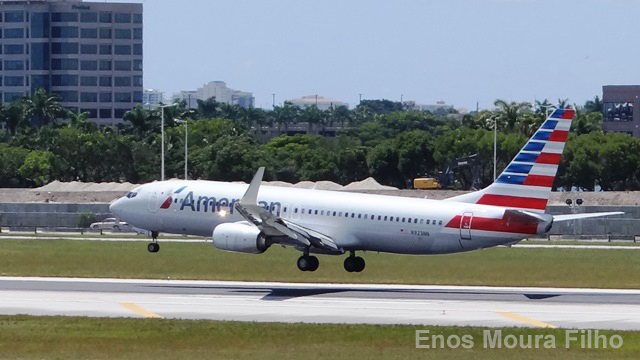 American Airlines Group Inc (AAL.O) and Qantas Airways Ltd (QAN.AX) are making a second attempt at gaining U.S. regulatory permission for a venture that would allow them to coordinate prices and schedules, threatening to cancel services if they are rejected. The pair"™s application for a joint venture covering the United States, Australia and New Zealand was rejected in 2016 under the Obama administration amid opposition from rival carriers Hawaiian Airlines Inc and JetBlue Airways Corp (JBLU.O). The airlines have said they hope the new administration will look more favorably on an application as President Donald Trump has promised to boost U.S. industry through lighter regulation and a more hands-off approach to anti-trust enforcement. "The proposed joint business will significantly improve service, stimulate demand and unlock more than $300 million annually in consumer benefits that are not achievable through any other form of cooperation," Qantas said in a statement on Tuesday.